No, you're WAY cooler, Maxwell! Mom is LOL! That IS pretty funny. 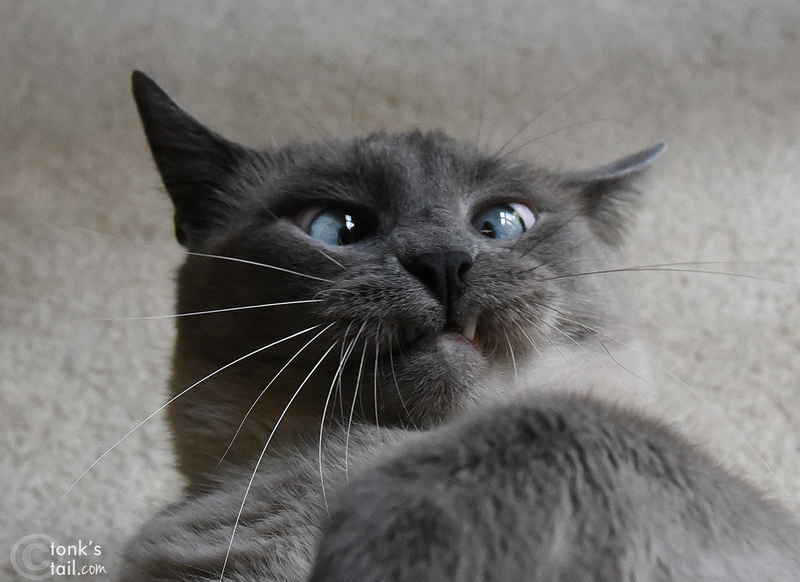 That is some face, Maxwell. But you have a fang!! Wow, we thought Pipo had crossed eyes...but we must say it elevates your cute factor by far! OMC, who is imitating who??? Bawhahahahhahahaah! This made us laugh out loud. Thanks! MOL! We do! 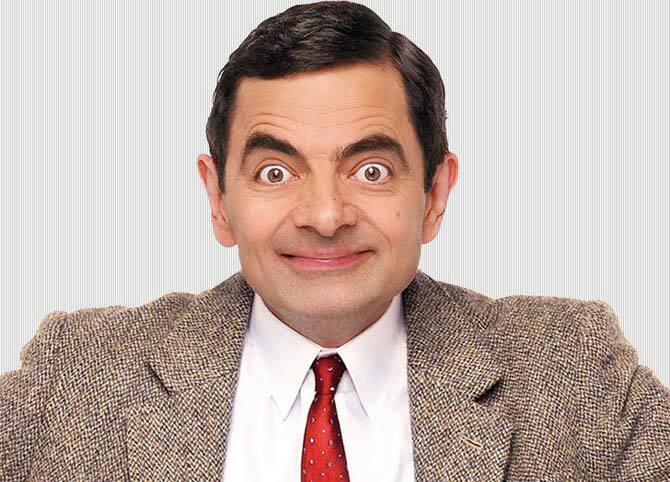 Our mom loves Mr. Bean! O nose! I hope Maxie doesn't get his head stuck in a turkey! Wait.....dat sounds delish as long as it cooked first....Maxie yoo could eat yoor way out! Yea Mr MaxieBean! Bwa! Haa!! Haaa!!! Yous wins! Yous made coffee comes out Mommy's nose!!!! not even a little. Maxie is downright adorable! You are much better looking! Mew mew mew LadyMum iss laffin a lot Maxwell....fankssf ur givin her a good laff. Shee says yur way handsomer that thee mistur Bean man...he iss a funny man!! Maxwell you gave us a big grin this morning! It is like carbon copies! MOL! MOL! Maxwell, hasn't anyone ever told you that if you make that face, it might get stuck that way?